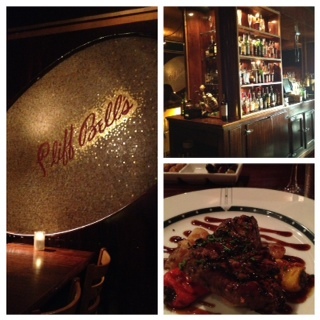 I experienced Cliff Bell’s in downtown Detroit during restaurant week. The ambiance with flickering candles, mahogany tables and walls is reminiscent of a supper club in the 40s. The food was delicious. As we left, the band was entering. 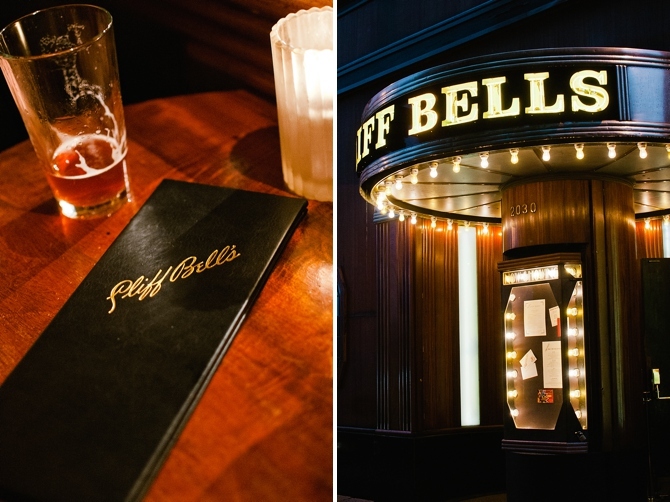 Cliff Bell’s is known for its smooth jazz music. And nothing beats the Motown sound.